Please sign up for a volunteer position for the upcoming Spring Dressage & Hunter Jumper Schooling Show at The Horse Park at Woodside. Volunteers will receive thank you gifts for either a half day or an all day shift. 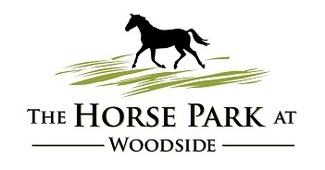 Thank you for volunteering and supporting schooling shows at The Horse Park at Woodside! Record the time that the riders start & finish. Record scores and comments onto test for Dressage Judge.